Over the last year or so I have had many readers email me, call me and just stop me on the street with the same question, where is a good “local” non chain New York style authentic delicacatessen around here? For quite some time I gave the same old answer. ” I am still searching” and then the conversation goes to do you remember” Ronnie’s”, that was a landmark Orlando deli back in the day. However, I have some Good News and Bad News. Bad news is I have not found a Katz deli or a Carnegie deli which are located in Manhattan in the city and are both world famous for their huge pile on high deli sandwiches which has at least 10lbs of meat on them. Ok, maybe a pound, they are big! 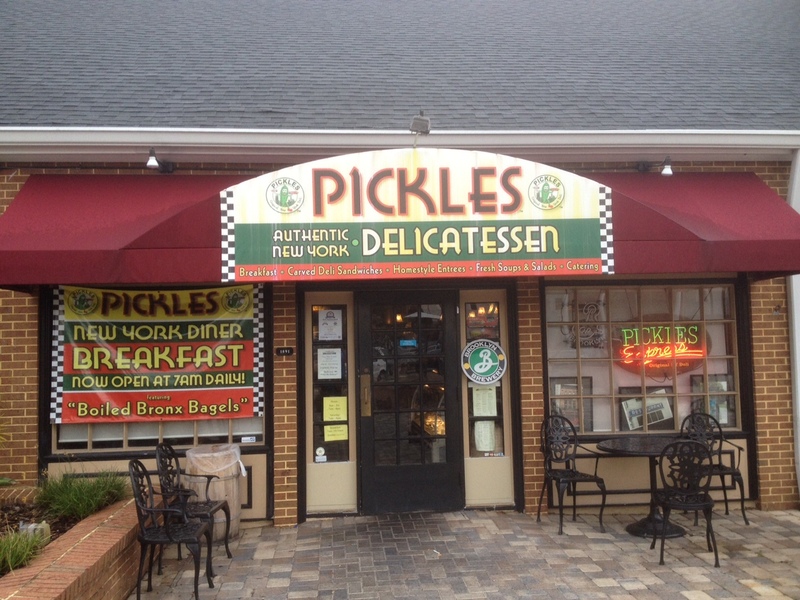 But the good news is I found I nice gem called Pickles in the Longwood area. Pickles is located in the vicinity of 434/I4 area in the shopping plaza where the new 4Rivers Longwood is located. This little deli gets it done when it comes to deli sandwiches and other food items on their menu. On my first visit I started with a Hot Pastrami sandwich $9. The hot pastrami is hand carved daily by the chef. The meat was very tender and juicy. This sandwich is naturally served with rye bread, don’t use any other bread or it takes away the flavor of the pastrami. I added Swiss cheese to mine as well. And the only other dressing I added was their house spicy mustard. This was one great sandwich. I also enjoyed the fresh tasting pickle on the side. 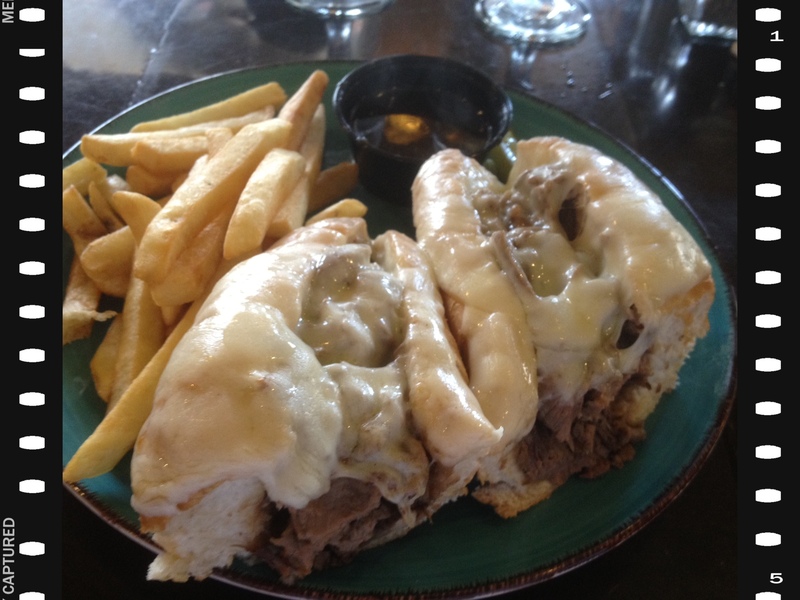 On another visit I tried the French Dip $9.The roast beef is cooked homemade every day. The quality of the beef was very good but it could of been more tender. It was served with Caramelized onions and cheese and of course the Au Jus. I opted for the fries as my side. It was a good French Dip. 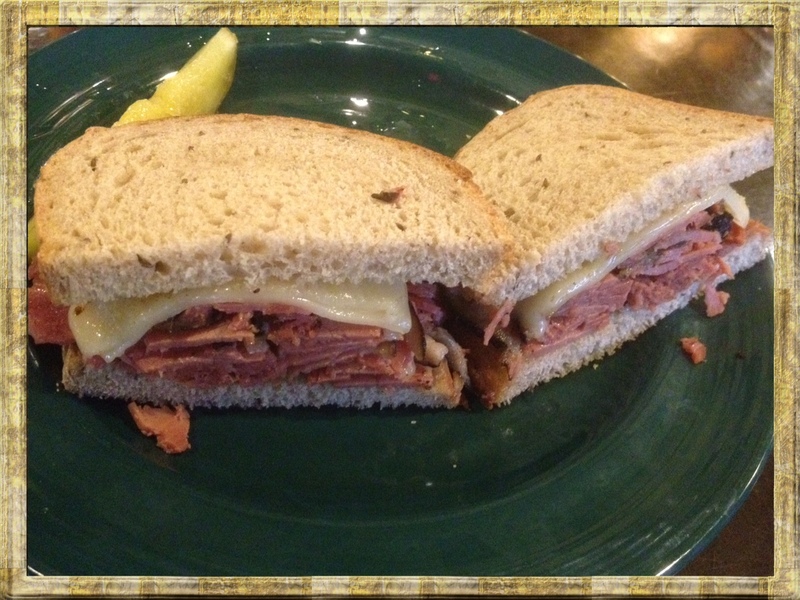 For my third visit I went back to a more traditional style deli sandwich and went with the Hot Corned Beef $9. It also comes with a side of your choice and of course “pickles”. 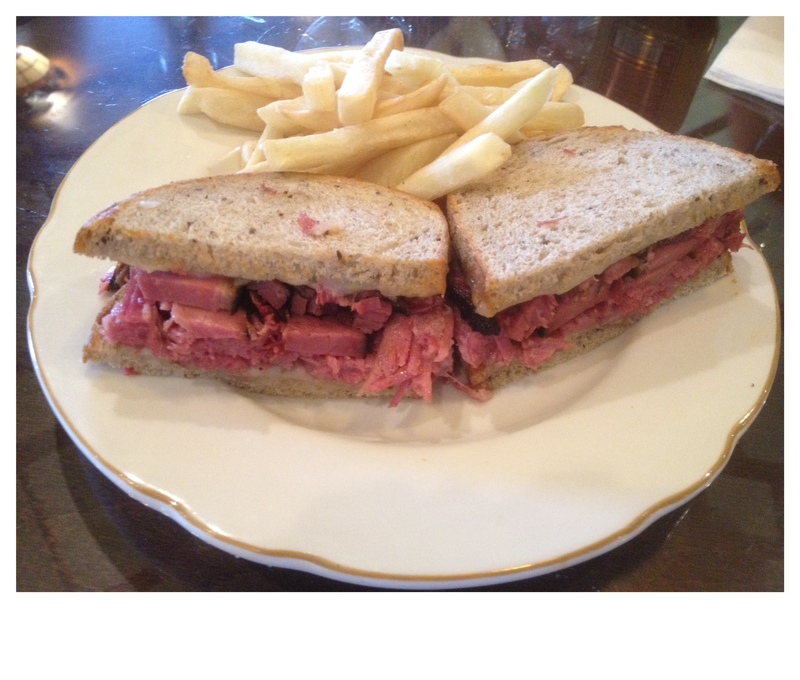 The Hot Corned Beef is cooked in house homemade every day. It was very tender and juicy and seasoned well. This NY style deli sandwich did not disappoint. Well the local guy was in the mood for Tex-Mex and I have been dying to try COCINA 214 since it opened on Cinco De Mayo 2011. COCINA 214 is located in Winter Park, its right off of the elegant Park Ave on Welbourne Ave. 214 stands for the area code of Dallas, TX. Apparently after talking to the server, the new owners are from the Big D. Having numbers in your name is starting to get even more popular these days, even on Park Ave. Have you heard of 310 on Park Ave? In Mexico, cocina means kitchen. In Winter Park, cocina means contemporary interpretations of traditional Mexican and Tex-Mex favorites. The Chef of COCINA 214 is Francisco (Chico) Mendonca. The menu states Mendonca combines bold flavors from around the world with the freshest local ingredients to create exceptional Tex-Mex. This restaurant is very spacious. They have a nice size bar area, they offer covered outdoor seating, and their main dining, well, it has enough room to feed a small army this includes the extra dining space in the back for which they open when its busy. This area also has nice HD TVs playing in the background. The restaurant accommodates small, medium, and large parties easily. 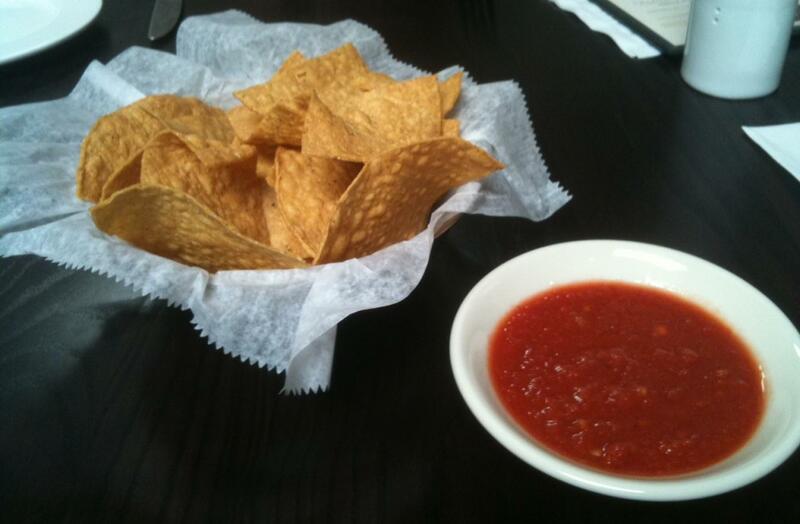 We started with the house Chips & Salsa (gratis). Their chips were crisp and not to thin and very fresh. I really liked their salsa. It was not the typical tex-mex salsa (chunky) with cut up chopped tomatoes, onions, garlic, parsley etc. COCINA’s salsa had all that but it looked like a side of marinara sauce or a smooth puree type of salsa with a slight kick to it but it had all the traditional salsa flavors. I am convinced 214 knows how to make great chips and salsa. However the rest of the meal was kind of 407ish. 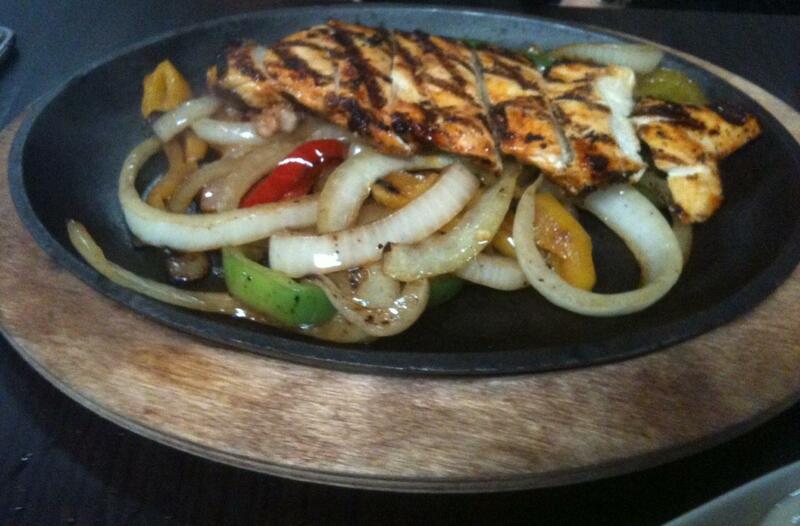 We had the Chicken Fajitas $15. The chicken was lime marinated and char grilled with the usual onions and peppers in the skillet served with sour cream, guacamole, pico de gallo and fresh homemade tortillas on the side. This Fajitas are also served with rice and beans (was given red beans) on the side. Overall the dish was good, but nothing exceptional. 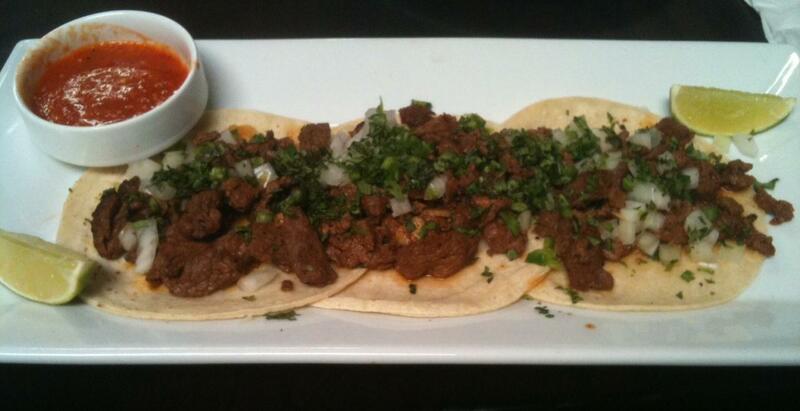 We also had the Street Tacos $12. The tacos are made with chile rubbed filet beef, chopped onion, cilantro, and de arbol, and with a side of roasted garlic salsa. This dish also comes with rice and beans (was given black beans) on the side. The Street Tacos were just good, but nothing exceptional. In my opinion I believe the Sea Breeze cocktail was a little pricey for $8 plus tax and tip, but again we are close to Park Ave, but again we are in a Tex-Mex establishment? I found the service at COCINA 214 very good and attentive. The servers were great about refilling our chips and salsa and refilling our waters and generally checking back often enough. There is ample parking in the area but you might have to walk a short distance. On the night we went, Valet Parking was an option. I am giving COCINA 214 a good review but not great but if I lived in the area it’s a place I could see myself frequenting. I really like the ambience and bar vibe as well, Cocina is vibrant and has a refined setting and they serve good food. 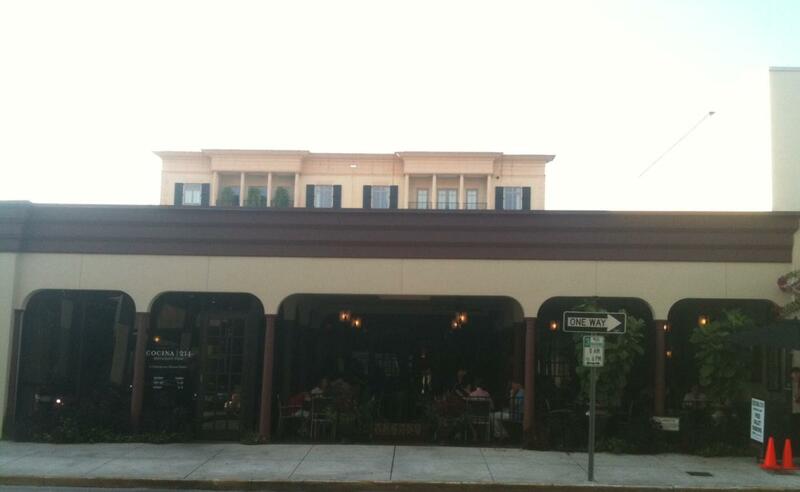 COCINA 214 is located on 151 East Welbourne Avenue, Winter Park, Fl 32789. Hours of operation: Tuesday -Saturday 11am-10pm and Sunday 11am-9pm.